For a time now I’ve presented some great quotes by the great Luciano Pavarotti. And there is more to come, but let’s start with a quote about Pavarotti for a change. 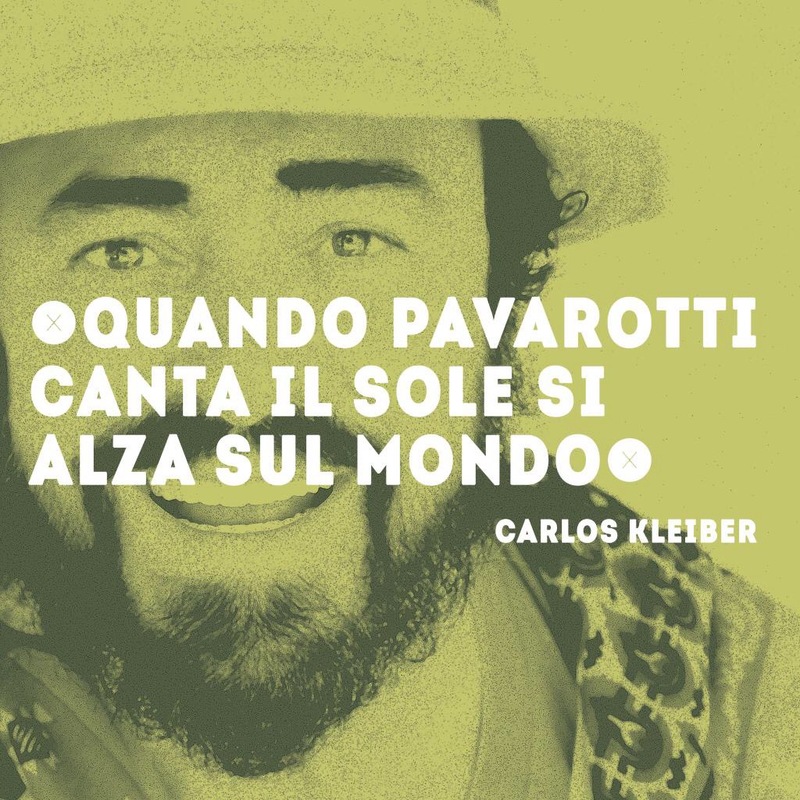 Here comes a quote by the conductor Carlos Kleiber which I think describes Pavarotti perfectly. This quote translates something like this: “When Pavarotti sings the sun rises above the world”. This blog post no. 311 was first published 30-03-2016. Last revision 30-03-2016. Posted in Luciano Pavarotti, Pavarotti, Pavarotti quotes on March 30, 2016 by Odd Pavarotti. 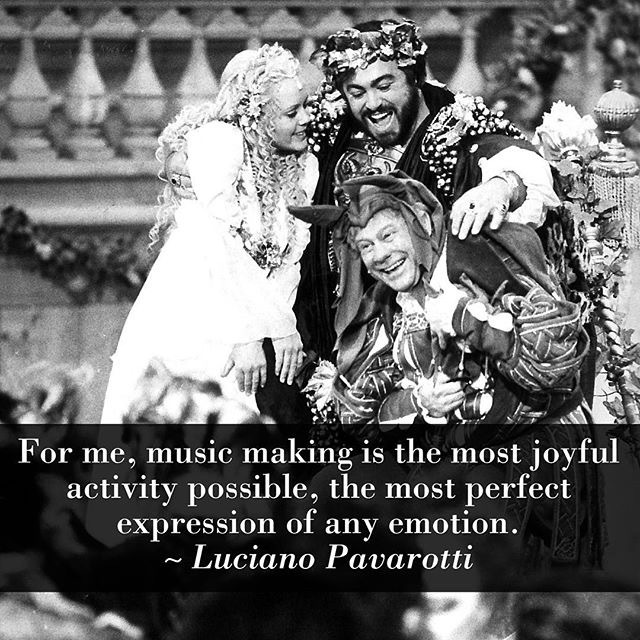 Here is another great quote by the great Luciano Pavarotti. This time it’s about learning music. What a funny quote! And it’s so true: If if you want to learn music you have to practice music! This blog post no. 310 was first published 12-03-2016. Last revision 12-03-2016. Posted in Luciano Pavarotti, Pavarotti, Pavarotti quotes on March 12, 2016 by Odd Pavarotti. 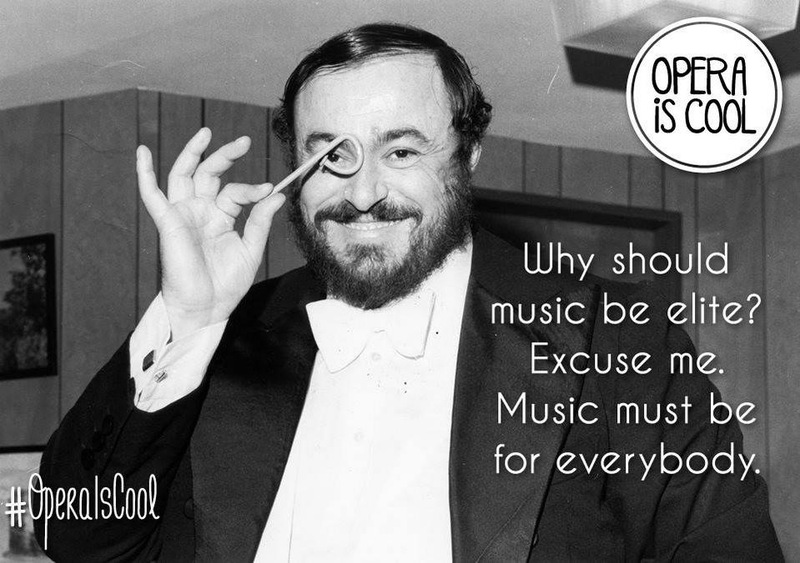 Here is simply another great quote by the great Luciano Pavarotti. This time it’s about the joy of making music. I think this quote goes to the core of Pavarotti’s art. Pavarotti truly loved what he was doing! This blog post no. 309 was first published 24-02-2016. Last revision 24-02-2016. Posted in Luciano Pavarotti, Pavarotti, Pavarotti quotes on February 24, 2016 by Odd Pavarotti. This blog post no. 308 was first published 21-02-2016. Last revision 21-02-2016. Posted in Luciano Pavarotti, Pavarotti, Pavarotti quotes on February 21, 2016 by Odd Pavarotti. 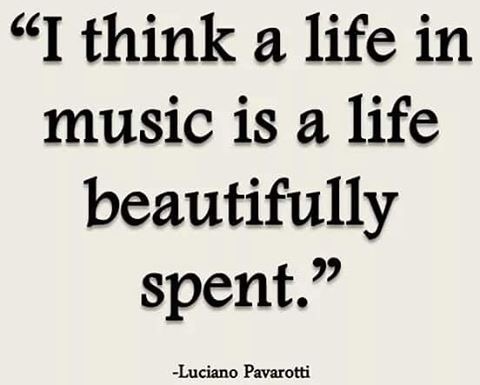 Here is simply another great quote by the great Luciano Pavarotti. This time it’s about children and music. 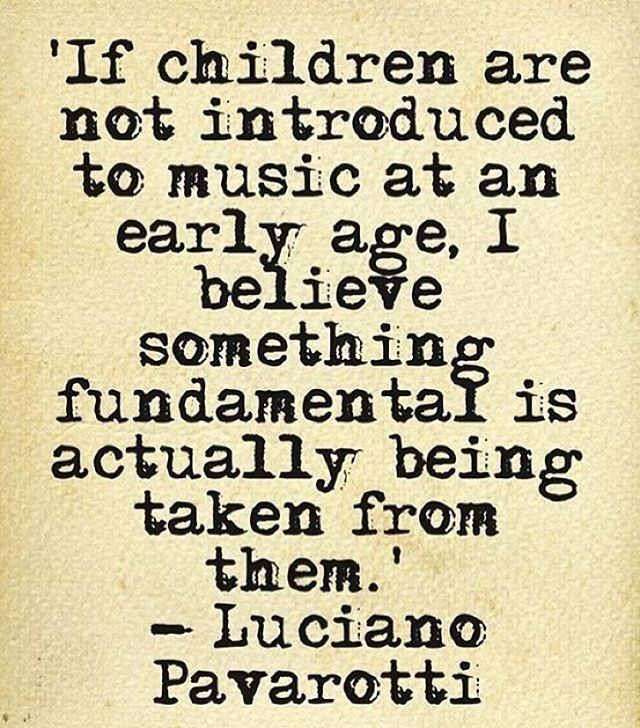 I think this quote is a great argument for promoting musical education. This blog post no. 307 was first published 16-02-2016. Last revision 16-02-2016. Posted in Luciano Pavarotti, Pavarotti, Pavarotti quotes on February 16, 2016 by Odd Pavarotti. 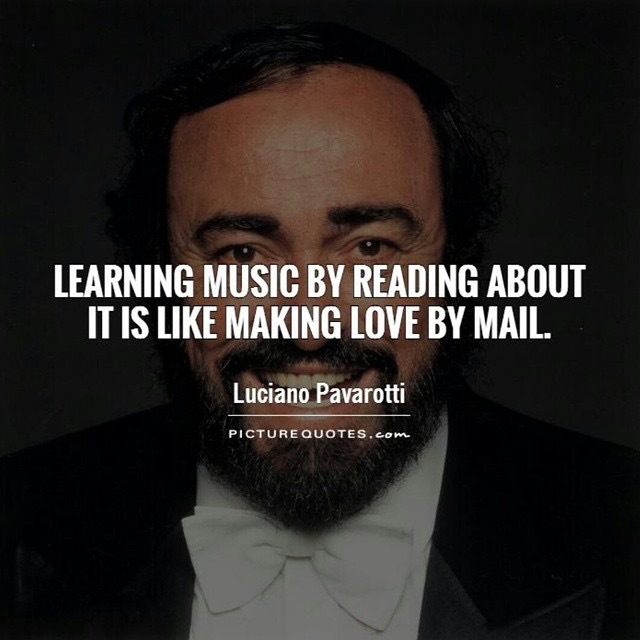 Here is simply another great quote by the great Luciano Pavarotti. I think this quote is so true! Music really makes life beautiful! What would life be without music? This blog post no. 305 was first published 07-02-2016. Last revision 07-02-2016. Posted in Luciano Pavarotti, Pavarotti, Pavarotti quotes on February 7, 2016 by Odd Pavarotti.